New “Hunger Games” Clip: Peeta’s Interview with Ceasar. | The Cineaste's Lament. ← Seth McFarlane Says “Flintstones” Reboot Is Back on Track. New “Hunger Games” Clip: Peeta’s Interview with Ceasar. 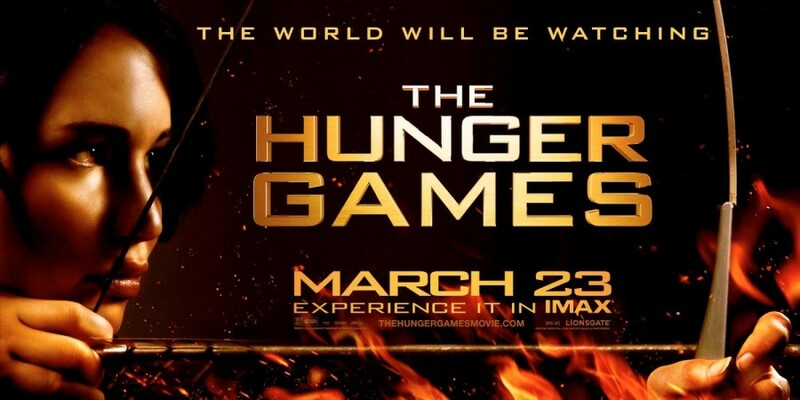 Building the hype to insurmountable levels, here’s a new clip from “The Hunger Games,” featuring actors Josh Wilkerson (Peeta) and Woody Harrelson. This entry was posted in action, Sci-Fi, Spoiler-itis, Trailer Trash and tagged Elizabeth Banks, Jennifer Lawrence, Josh Wilkerson, The Hunger Games, Woody Harrelson. Bookmark the permalink.